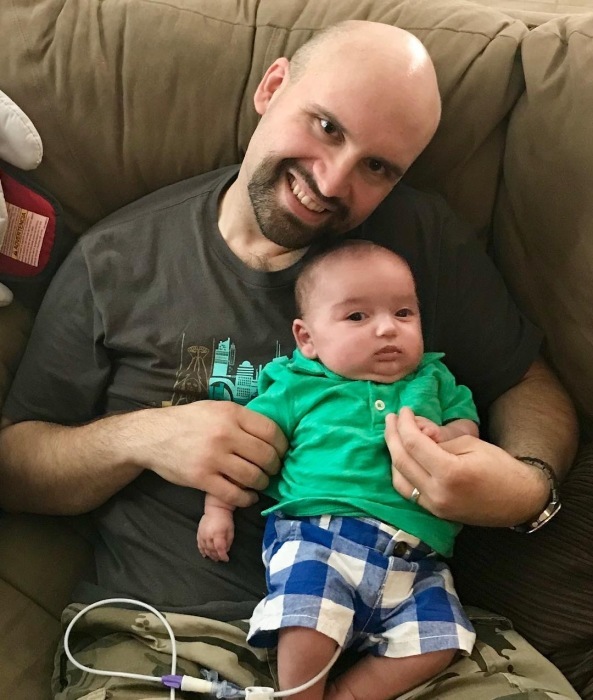 Michael Allen “Mike” Pajor, loving son, brother, and uncle, and devoted husband and father, died suddenly and unexpectedly on January 6, 2019 at the age of 35. Mike was born in Dearborn, Michigan to Rick and Linda Pajor. His family later moved to Northville, Michigan. Mike graduated from Detroit Catholic Central High School, then located in Redford, Michigan, in 2001. 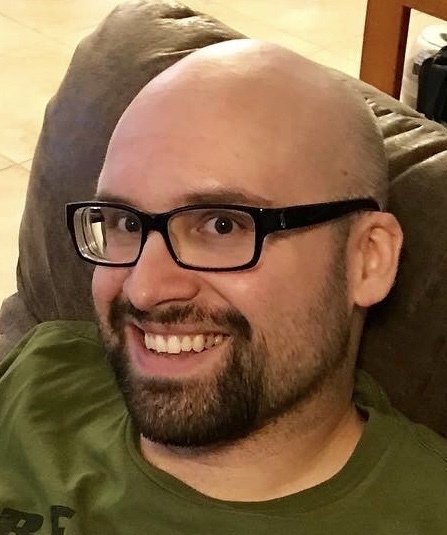 He received his Bachelor of Science in Electrical Engineering from Michigan State University in 2005, and received his Master of Science in Optical Sciences from the University of Arizona in 2007. From 2007 until his death, Mike worked for Raytheon Missle Systems in Tucson, Arizona. In 2008, he met the love of his life, Jennifer Reik. After four years of dating, they were married in 2013. 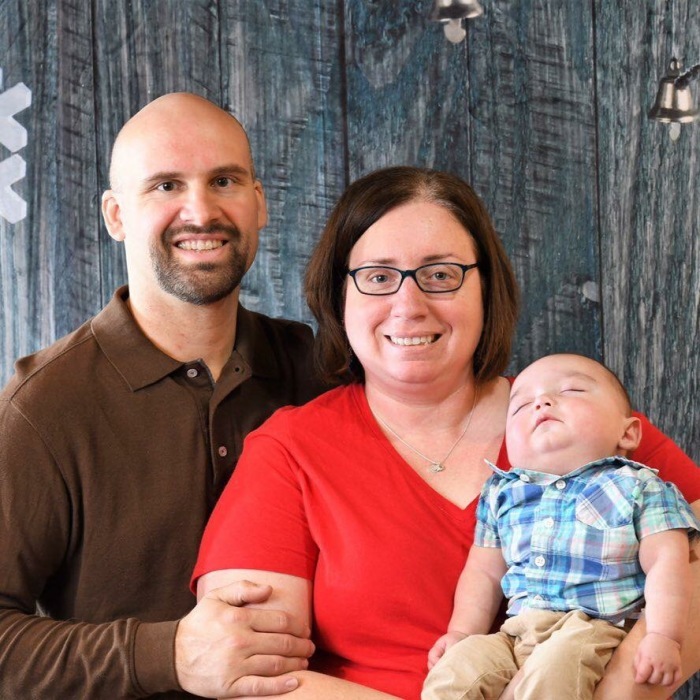 The two of them welcomed a son, Brenden, in 2018. They also owned several cats. Outside of work, Mike was an avid martial artist. He studied Aikido, a Japanese martial art, for 14 years. He earned the rank of Shodan (first-degree black belt) in 2016. In 2017, he became the Chief Instructor at Aikido of the Canyon Lands, a dojo run out of the University of Arizona. Mike also enjoyed playing video games, watching science-fiction movies and TV shows (especially Star Trek), visiting the shooting range, hiking, and training with his Japanese katana. Mike became a vegan in 2013 and cared deeply about animal rights and the environment. Another interest of Mike’s was cosplay. He frequently attended conventions and taught himself to sew in order to make his own costumes. Mike was very active in church. He was raised Roman Catholic, but was received into the Episcopal Church in 2014, most recently attending Christ the King Episcopal Church. Mike enjoyed serving at the altar as a chalice bearer or crucifer. He also spent time helping to lead Sunday School, Youth Group, and Vacation Bible School. Mike is survived by his wife Jennifer Pajor and son Brenden Pajor, parents Rick and Linda Pajor, brother Daniel Pajor, sister-in-law Jill Pajor, and nephew Garrett Pajor, as well as other aunts, uncles, and cousins. Mike was loved by many people and will be deeply missed.